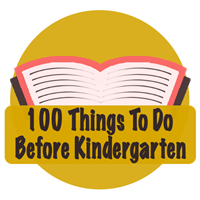 List of fun things to do with your child before they enter kindergarten. 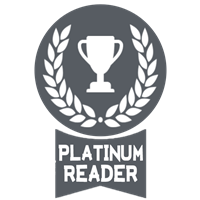 To help children and families develop critical early literacy skills, the Scotch Plains Public Library has adopted Every Child Ready to Read®, an early childhood literacy program developed by the American Library Association. Our Wee Readers program incorporates the five practices of the Every Child Ready to Read® program, Reading, Writing, Singing, Playing, and Talking. This program begins June 1st and runs through Saturday, September 2nd. Each time you and your child completes 5 Early Literacy activities they receive a prize! Your child completes the program after doing 30 Early Literacy activities. Upon finishing the program, your child will get to pick out a free book for them to take home and keep. Take part in the Reading Challenge and read!